Imagine feeling much more confident about the work that you do, more confident with the rates you charge…confident about your own value and worth. Imagine what kind of an impact that has on YOU and your wonderful spirit, but also on the clients and prospects that are attracted to your confidence – like moths to a flame. Here is some really good news! Confidence can be cultivated! 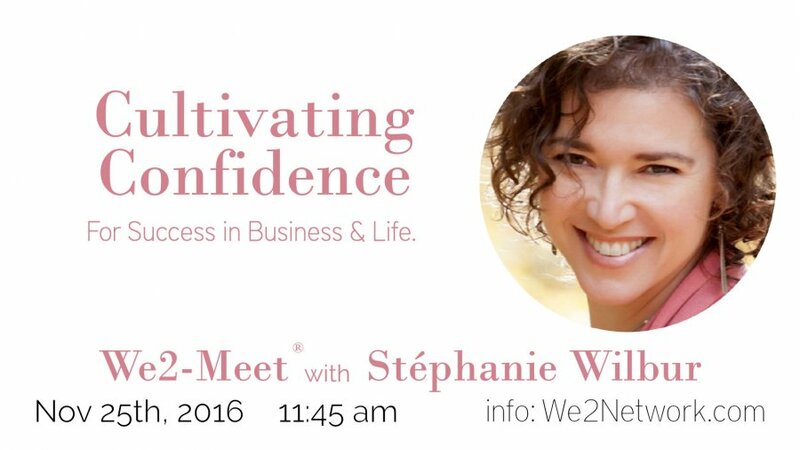 This Friday at WE2 Join us for an intriguing and inspiring talk about women’s confidence! I have had the opportunity to get to know Stephanie and her incredible work…and even taken a peek at what Stephanie has planned for us and I must say, you are in for a treat! Get in some great networking, enjoy a delicious lunch, and skyrocket your biz with the tools and resources that WE2 offers you! As always, RSVP’s are a must, please reserve your place, grab your guest ticket as space is limited! What are YOU waiting for? 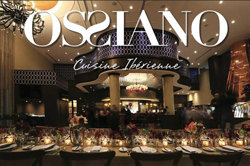 Join us as a beloved guest or member! Like to learn more about We2®membership?